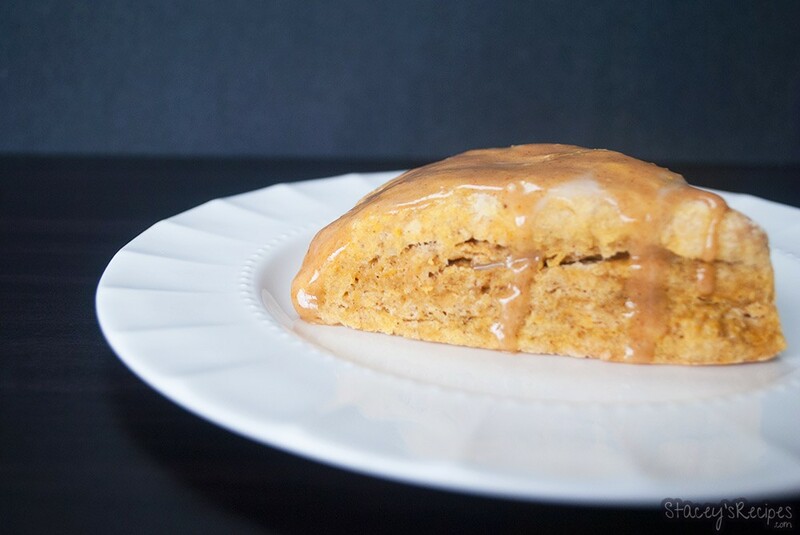 Moist and tender pumpkin scones with a pumpkin glaze. What screams fall more than pumpkin?! 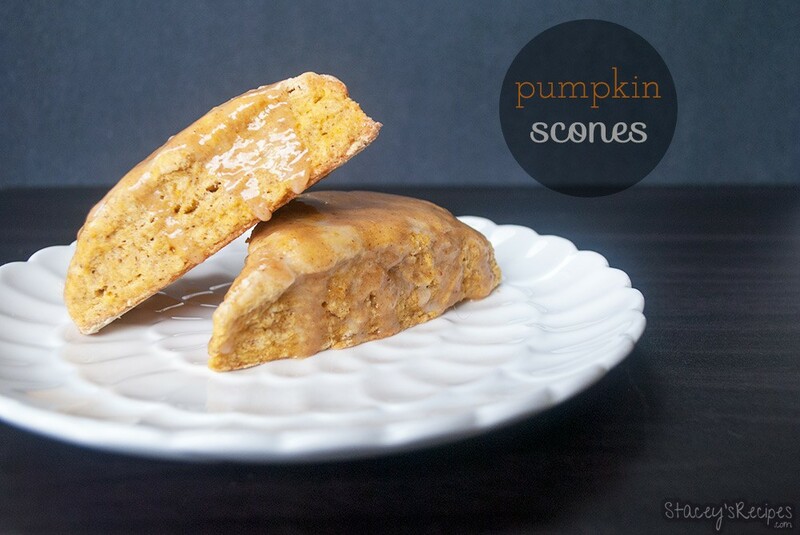 Have you tried the pumpkin scones from starbucks? These are exactly them, but taste waaaaay better – and at a fraction of the cost! These scones are easy to make and take way less effort than you think. This is one the only times I’ve ever made scones, and I’m so glad I made them. They are sooo good. Seriously, you won’t believe how moist the pumpkin makes these scones. 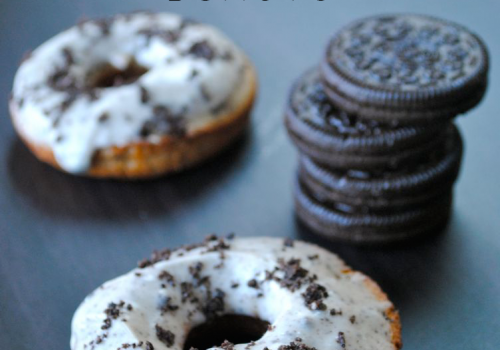 I’m just in the midst of trying these gluten-free, so if you’re all about gluten-free then bare with me for a few days while we test the recipe. I glazed these pumpkin scones with a pumpkin glaze, which is also soo good. It tastes like pumpkin pie in frosting form. What?! Pumpkin pie frosting?! I know, you won’t be able to keep your fingers spoon out of the frosting bowl. You can make the frosting/glaze as thick or as thin as you’d like – just add more half and half until you reach the consistency that you desire! I love that this recipe requires no mixer – a little less clean up! 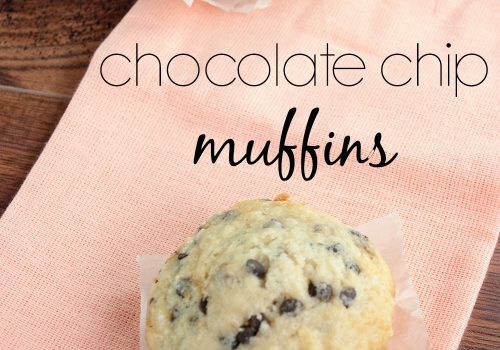 These go great with a cup of coffee in the morning, or a snack during the afternoon, or after dinner! You’ll want these moist scones anytime of the day! Preheat your oven to 425 degrees and line your baking sheet with our silpat or parchment paper - set aside. In a large bowl combine your flour, baking powder, baking soda, salt, cinnamon, nutmeg, ginger, cloves, brown sugar and granulated sugar until well combined. Cut in your butter until no large pieces remain. In you medium bowl combine your pumpkin puree, buttermilk, egg, vanilla and honey. Make a well in your dry ingredients and pour your pumpkin mixture in. 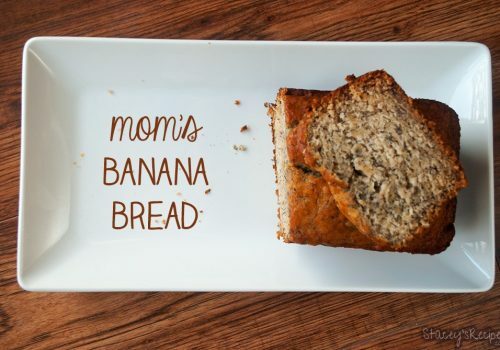 Stir with a wooden spoon until no flour remains. Knead dough until the mixture fully comes together. On a well floured surface invert dough onto the surface. Pat and shape your dough into an 8" circle. Using a large knife cut into 8 even slices - be sure to keep the knife well floured as the dough is quite sticky. Transfer your slices onto your silpat or parchment paper. Brush the tops of your scones with the half and half. Bake for 13-15 minutes - until tops are golden brown. Let your scones fully cool before you glaze. In a medium bowl combine the icing sugar, pumpkin puree, cinnamon, nutmeg, ginger and half and half. Mix until you have reached your desired consistency - adding more half and half if needed. Transfer the glaze into a small ziplock bag, cut the corner off and zigzag across your scones.